On today’s show, Erin Mahone, creator of #Ifyoucouldseeme, talks about her multimedia project, her myth busting and her new book Life, Motherhood, and the Pursuit of Sanity. We end the show with Sammy Styles and Peer to Ear. Today three peers in recovery return to the station to talk about their recovery journey and how as artists and musicians, recovery enhances their art. Richard and Jimmy return with Paul joining them to talk about recovery from addictive disorders and the sponsorship relationship. Peer 2 Ear by Sammy Styles ends the show. On today’s show, Patricia Stansbury (AKA Sunny Gardner), Krysti Albus, and Chris Maxwell talk about their process of being diagnosed with cancer, their process of healing, and advice to those listening. Today Carol talks with Stacy Moore, author or “Ills of the Game”. Stacy grew up in Richmond, Virginia and writes about the destructive culture that violence and drugs played out on the streets or the city. His story continues as he emerged from prison to go back to his community to change the path of the next generation. For help with substance abuse and mental health issues, the Richmond Behavioral Health Authority has a 24/hour crisis response line and comprehensive services: 804-819-4100. We continue our series on the impact of prejudice and discrimination on the mental health of Lesbian, Gay, Bisexual, Transgender, and Queer individuals. 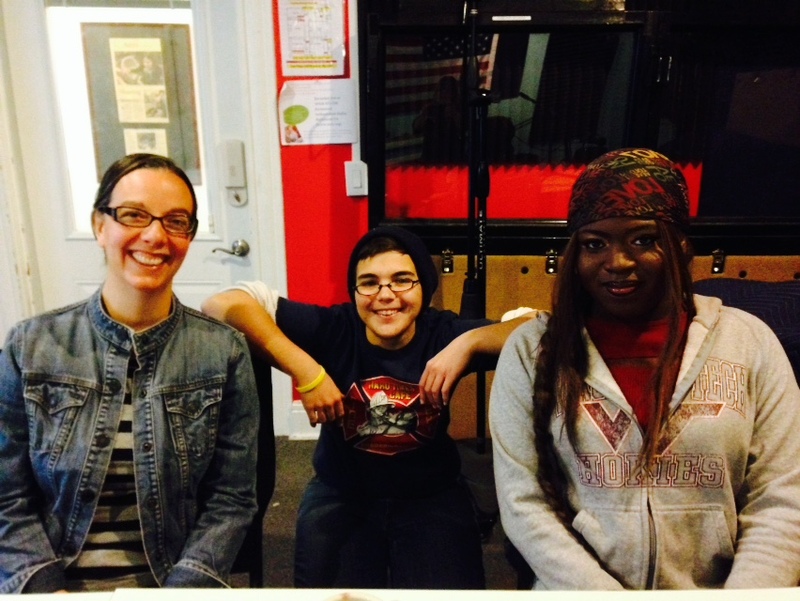 Today, we invite Alex Wagaman and advocates of Richmond youth: Aiyanna and Aaron to discuss the prevalence and impact of homelessness on youth who identify as lesbian, gay, bisexual, transgender and queer. Last week we started the series talking about the impact of prejudice on the mental health of LGBTQ individuals and the impact of prejudice and discrimination that results in lack of access to appropriate medical care. Today we are focusing on homelessness among youth and young adults. This show focuses on individual stories of people in recovery and how they support others through their peer support recovery work. The soundscapes that are embeded within the show are created by participants in the Recovery By Design project. This is a collaborative project between RBHA and the mOb Studios. This project will be highlighted in the show broadcasting on the fourth Friday of the month.